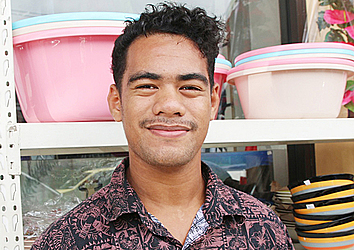 Meet Faautu Manu from the village of Tuanai. The 20 year old believes that it is not the churches job to deliver health messages. He believes that posters are there to keep us healthy in the spiritual side of things not physical. 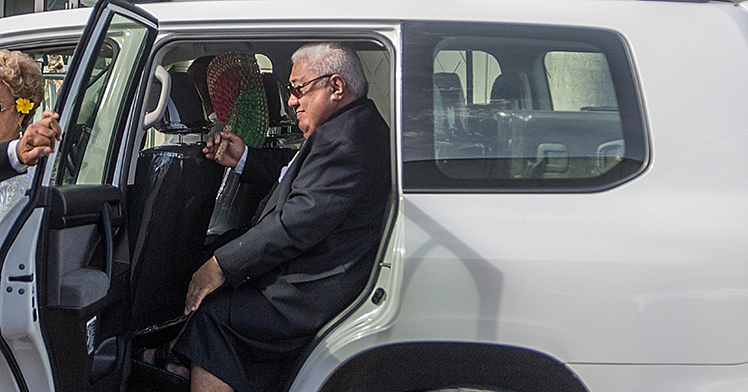 With the recent urging by Prime Minister, Tuilaepa Sailele Malielegaoi, for churches to start teaching about health, it begs the question, “what is the true duty of the church? 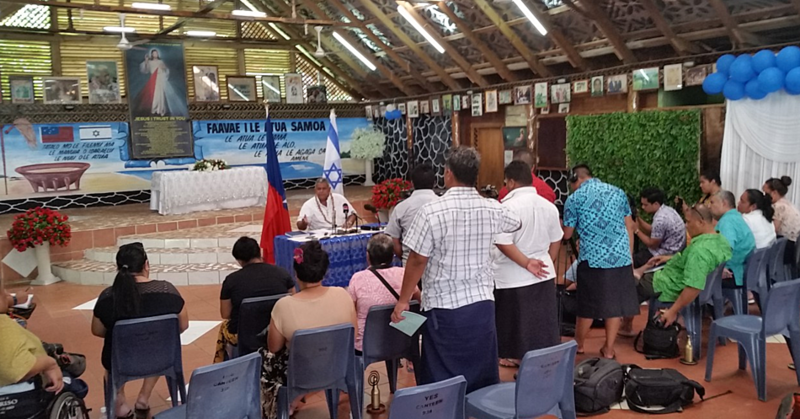 With Samoa being founded on God, it’s safe to say that everyone has heard at least once that our body is a temple and that it should be taken care of. But does that make it the duty of the church to guide both our spiritual side and physical sides? Fautu Manu does not agree. He believes that things should remain as they are and church leaders need to focus more on spiritual teachings. “Health is not really the church’s job I believe,” he told the Observer. “Their job is to make sure that we are healthy spiritually. “If we take care of our bodies and health we will be free from non-communicable diseases. “Small actions can make a difference but I also think that we should all work together to do that, not just the church. He went on to say that it is everyone’s job. “It is the work of the government, village and churches,” said Mr. Manu. 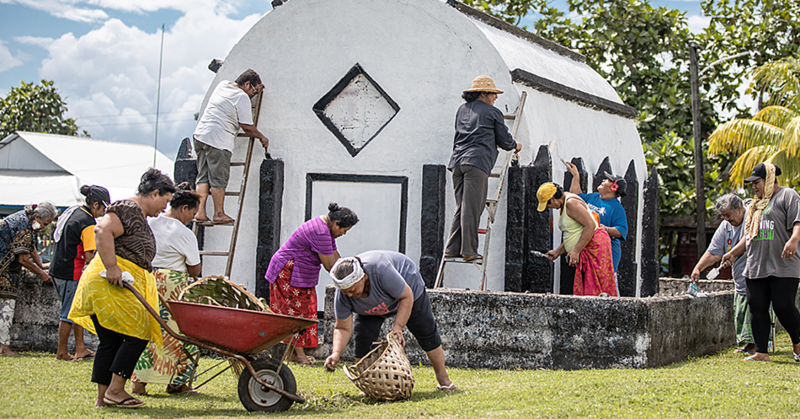 “We should all work together for healthier Samoa. Moreover he said like he mentioned earlier it should start with us and our own families. “The church ministers are assigned to keep us spiritually healthy,” he said.